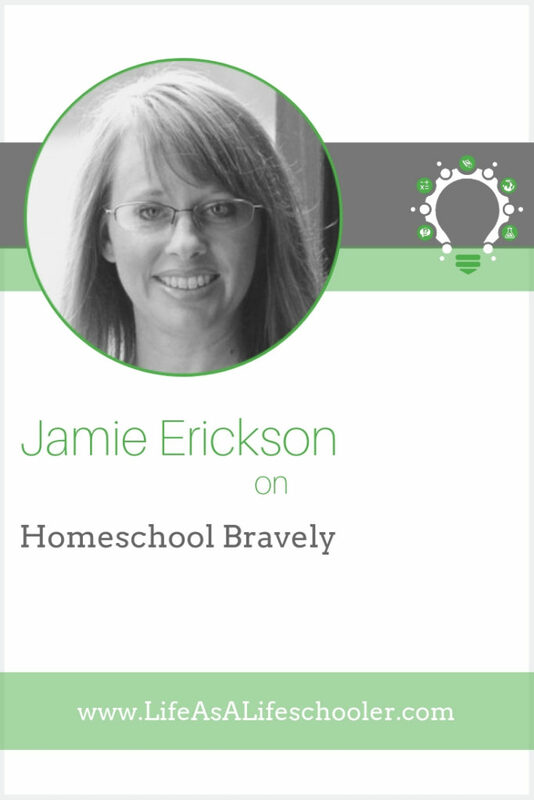 On this episode, I talk with Jamie Erickson about her book, Homeschool Bravely, and how moms can learn to overcome their fear in homeschooling, trusting that God will complete a good work in their children. Jamie Erickson taught elementary school before becoming a mother. 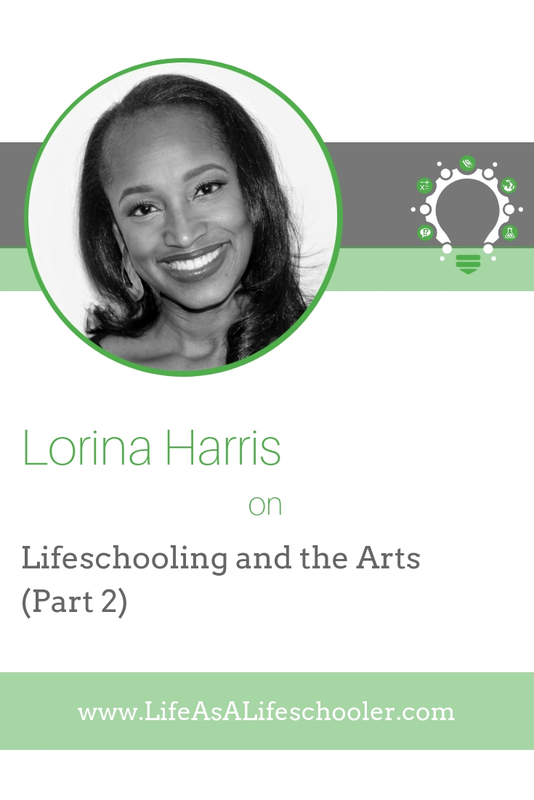 When her first child turned five she made the decision to homeschool her daughter. Four more children followed and she homeschools all five. Jamie is the founder of The Unlikely Homeschool and a popular education blogger. 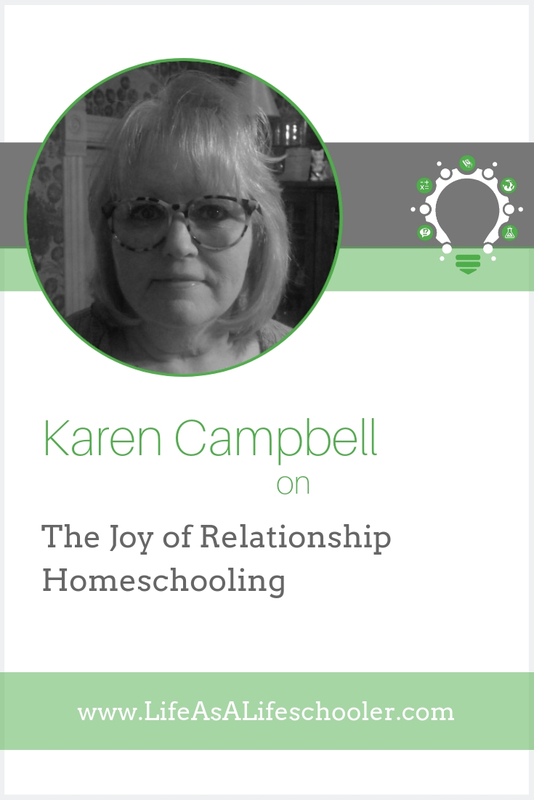 Her website, social media channels, and blog encourage and equip a growing tribe of more than 50,000 homeschooling mothers around the world. She has written for a number of homeschool publications and is also a co-host of the Mom to Mom Podcast. I was just recently introduced to your work and I’ve been enjoying your book, Homeschool Bravely. I address fear a lot on this show because I really think it is the root of so many of our “issues” as homeschool moms. So I appreciate your addressing this issue right at the start of the book. Why do you think there is so much fear surrounding the choice to homeschool and is that fear valid? How did you first venture into homeschooling? I love the chapter in your book, “Homeschool, Not School-at-Home.” You say, “‘Real’ school and ‘real’ teachers are all we know. So we use their plans, their methods, their benchmarks—and single-handedly sabotage our own efforts. 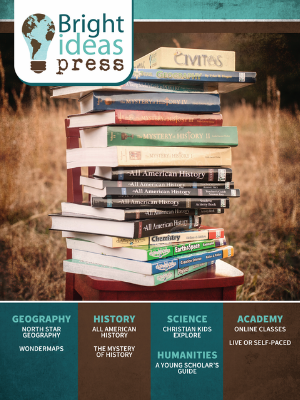 We foolishly use the map of the traditional way but expect to end up at a better destination.” How did your homeschooling philosophy develop over time? 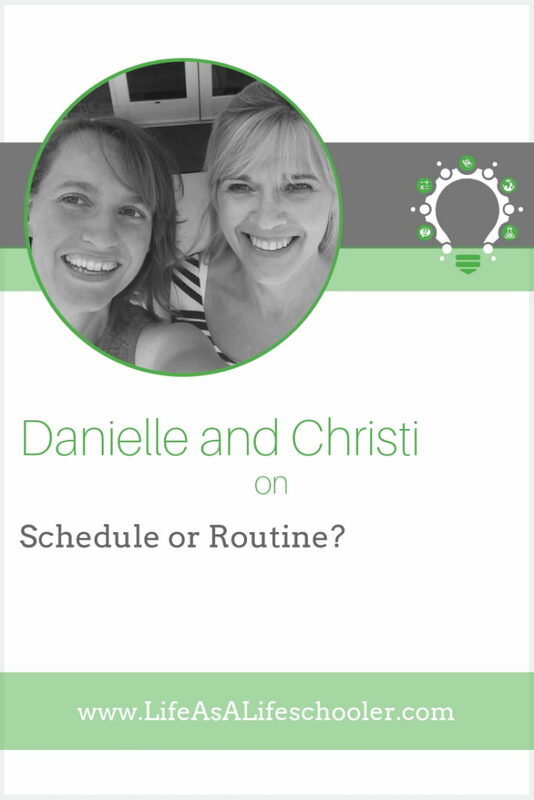 Did you start with a “school-at-home” approach? The definition of lifeschooling is “the individualized process of discovering your child’s God-given gifts and talents primarily through real life experiences that happen within the context of your family’s unique situations and missions.” In reading your book, I definitely saw some lifeschooling going on during the season when you had to take your daughter to regular cardiology appointments. We’re going to take a quick break, but when we come back, I want to talk more about that. You had some great ideas for ways that children can discover their gifts and learn through “real life.” Can you share a few of those…maybe some you’ve had personal success with? I love this quote: “Your goal is really not to be a teacher, but a coach.” Explain this a little more. How has homeschooling strengthened your relationships with your children? What do you say to the mom who thinks she wouldn’t be able to handle being with her children all day? If you’d like to learn more about Jamie, visit her website at www.theunlikelyhomeschool.com. To read a free sample of her book, Homeschool Bravely, visit www.homeschoolbravely.com.